Thanks for your Oriflame products order. I have always been thankful to my Oriflame customers right from my first order in Oriflame. I was trying your number to let you know your product status but its ringing. Please call me on below number. If you just want the products then you can order your favourite Oriflame products from an Oriflame Consultant who lives near you. 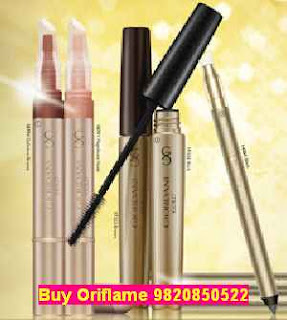 Hope it is clear now how you can place your order on Oriflame website on your own. > hi, Please give me ur full name Address & contact no.